1.5 inch TC to 1/4 inch Male Threaded Flare Fitting. 304 Stainless Construction. 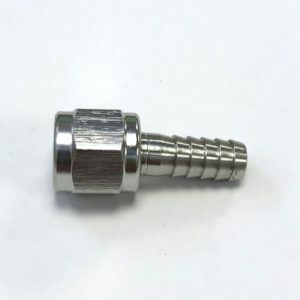 1.5″ TC to 1/4″ Male Threaded Flare Fitting. Keg Directly from Brite Tank or Chronical fermenter. Serve Directly From Brite Tank. 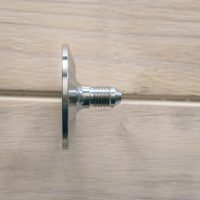 Compatible with Swivel Nut Draft Line Fittings Or John Guest disconnect fittings. Screws onto the the disconnects and is a push fit for the 3/8 beer/gas line. 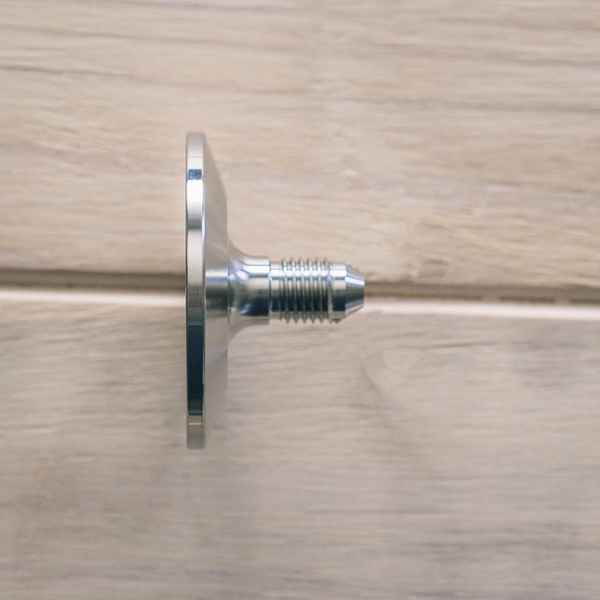 Stainless steel swivel nut, fits our 3/8 beer/gas line and screws onto the 1/4″ FFL threads of our stainless or plastic disconnects.